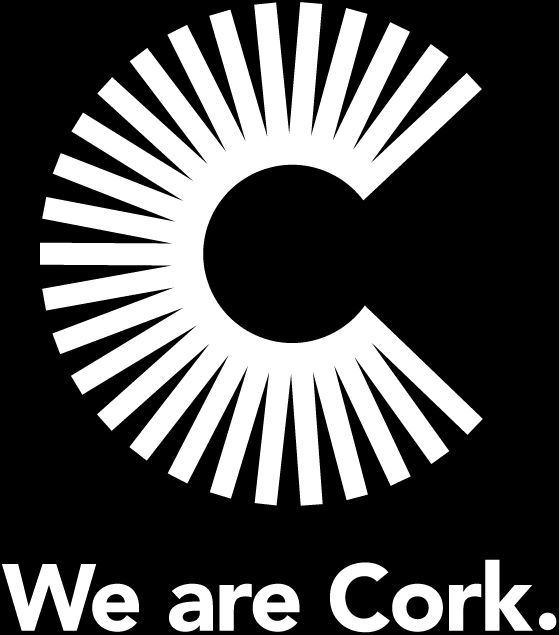 We are Cork will not collect any personal information about you on this website without your permission. Any personal information will be treated as confidential. 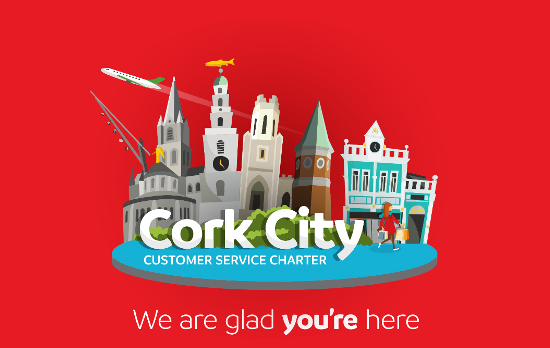 We are Cork does not routinely collect personal information about you, except for information you volunteer by emailing us, completing a feedback form, or by using our online and offline services. We will use any personal information supplied by you only for the intended purpose and we will not pass your personal details to any third parties. Technical details of your visit to this website are recorded for business purposes only. These details include IP addresses and web search terms. This information will only be used for statistical and administrative purposes. The Data Protection Acts give you the right to get a copy, clearly explained, of any information about you kept on computer or in a structured manual filing system, by any person or organisation (Data Protection Acts, 1988, 2003, & 2014 Section 4). • Give you a copy of your personal information on request. 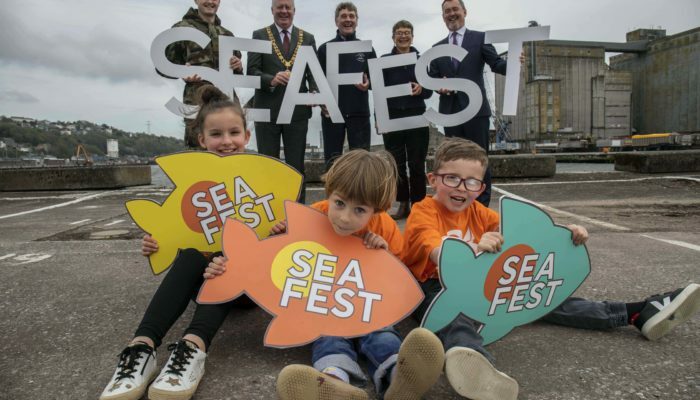 This website contains links to other non-We are Cork sites. We are Cork is not responsible for these sites or for the privacy statements of other websites. We do not accept any liability for incorrect or out of date links on our website, including those related to our partner organisations.